In just a few more months, we’ll see another installment in the Star Wars film universe, and the first of many anthology films from Disney, Rogue One: A Star Wars Story. 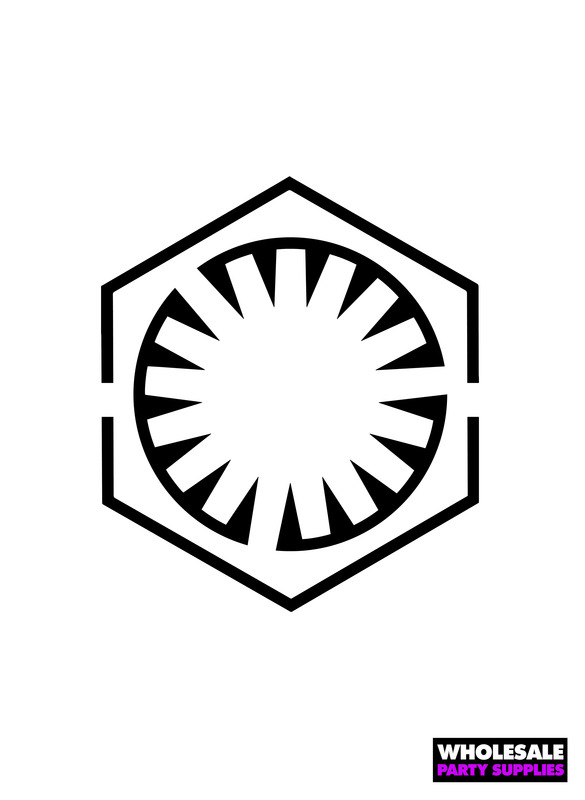 After last year’s release of The Force Awakens, we saw that Star Wars releases are basically holidays. But, before we watch the brave spies of the Rebellion take on the Empire, we have to celebrate another holiday: Halloween! 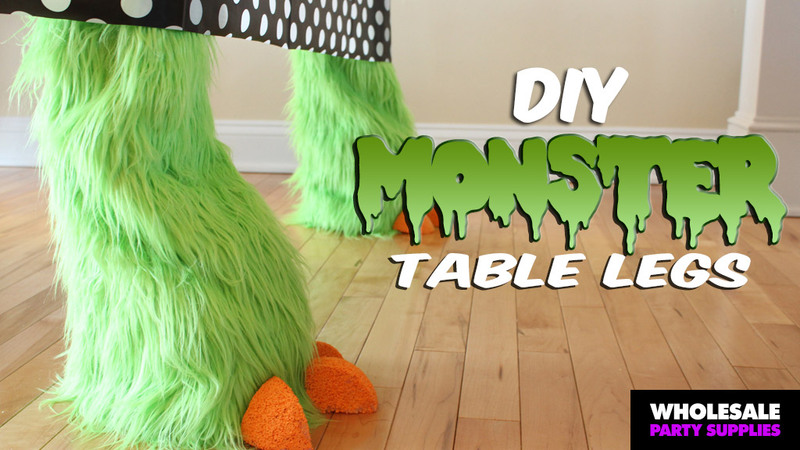 Decorating for Halloween can be a great time to show your love for Star Wars, though! 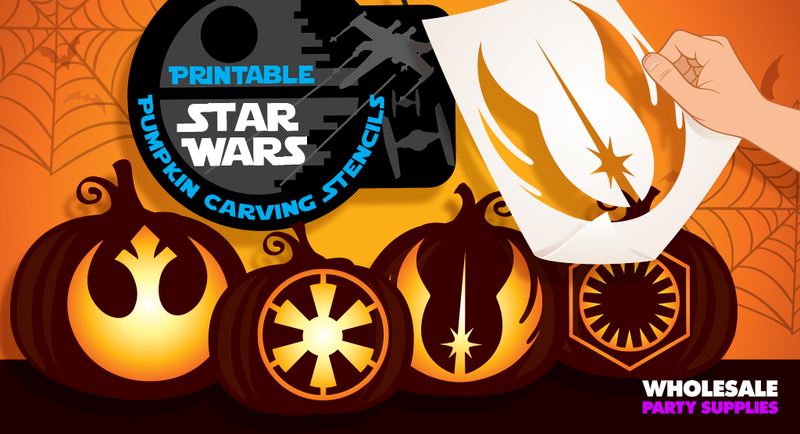 Wholesale Party Supplies put together some emblems from Star Wars as pumpkin carving stencils so you can make sure the Force is with you come October 31st. 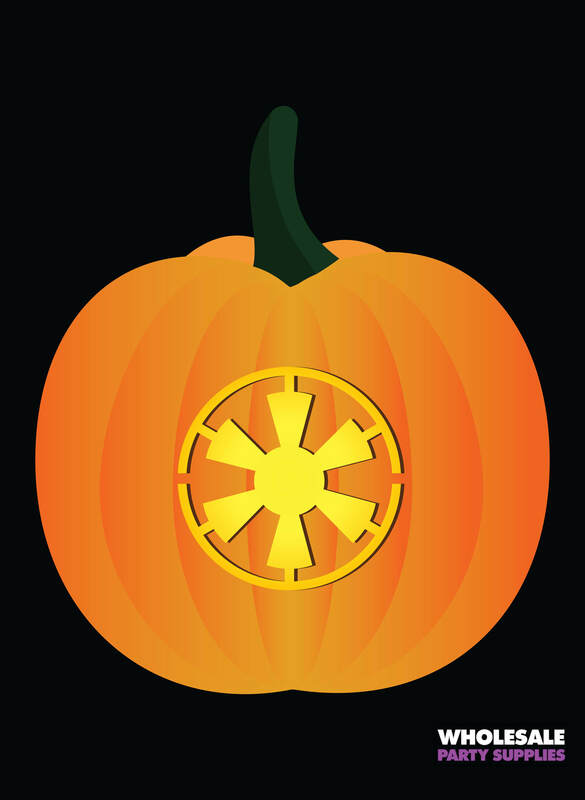 Click the image to see the Jedi emblem pumpkin stencil! 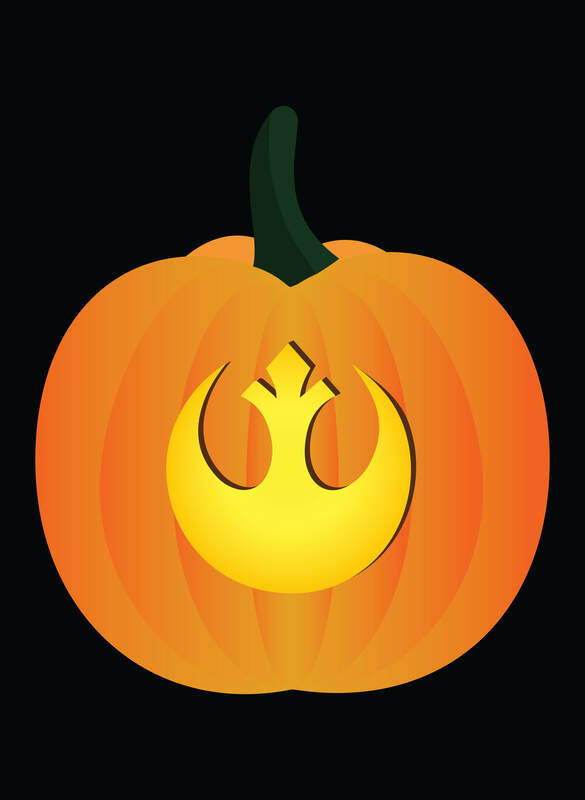 Click the image to see the Resistance emblem pumpkin stencil! 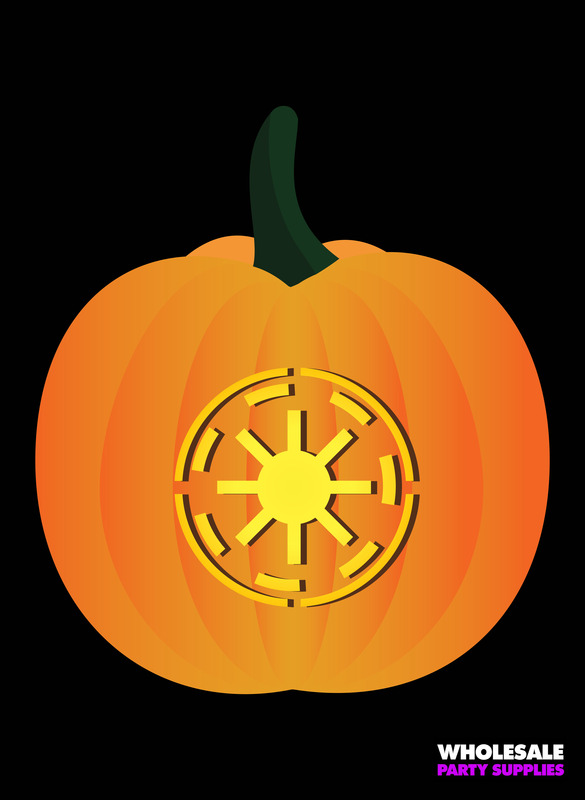 Click the image to see the Empire emblem pumpkin stencil! 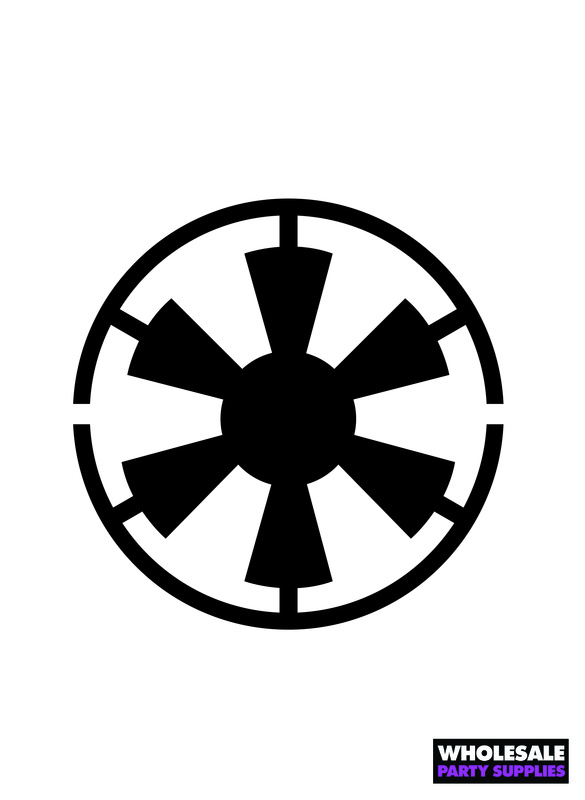 Click the image to see the Rebellion emblem pumpkin stencil! 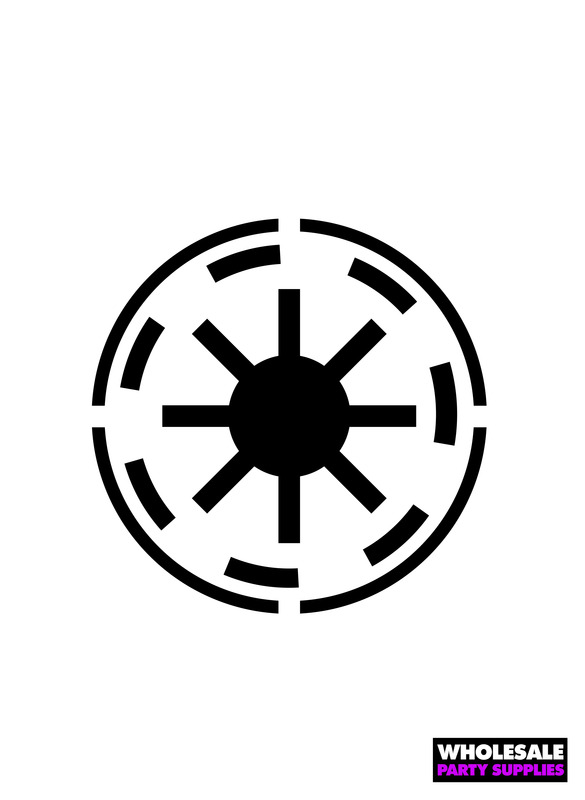 Click the image to see the First Order emblem pumpkin stencil! 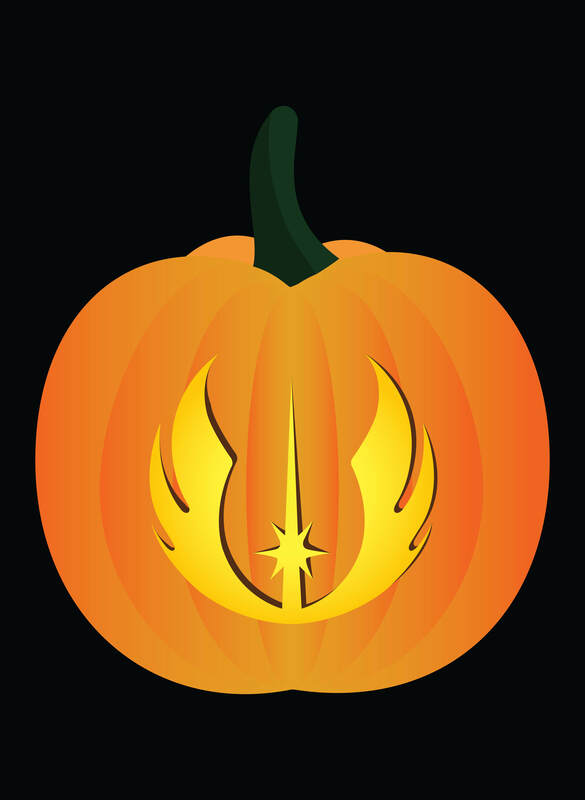 If you’re looking for more ways to celebrate the light and dark side of the force, be sure to check out the Star Wars and Force Awakens party supplies from Wholesale Party Supplies!